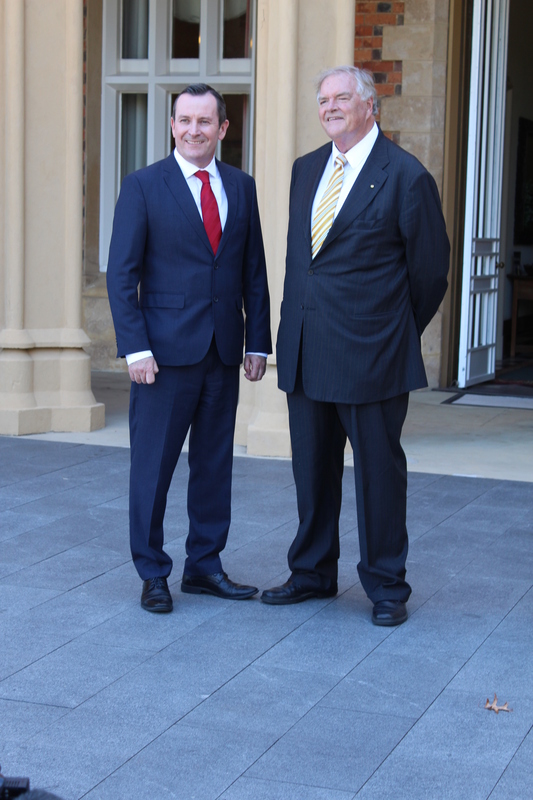 KIM Beazley is the 33rd Governor of WA. Premier Mark McGowan announced this afternoon that the UWA professor would take over from Kerry Sanderson as Governor on May 1. Mr Beazley was most recently Australia’s ambassador to the US but has been Labor Deputy Prime Minister and held ministerial positions for at least half of his nearly three decades in government. He said being appointed Governor was the highest office he had held. “It’s daunting and overwhelming, which is odd to say for someone who’s been in public life for so long as I have, but I’m finding it as heavy as any other challenge I have faced,” Mr Beazley said. Mr Beazley, who plans to move in to Government House with his wife, paid credit to outgoing Governor Kerry Sanderson saying “if I do half as well as the incumbent I’ll be doing a good job”. He revealed that over the next few weeks he would be resigning from any positions he held that were involved in the political process. 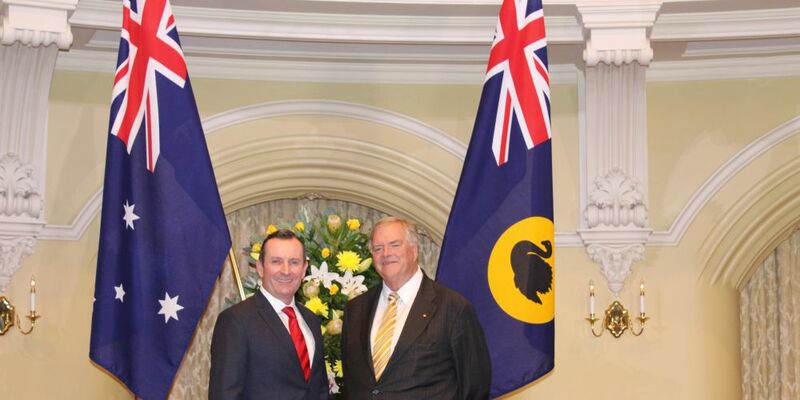 Mr Beazley confirmed that he was a lifelong friend of lobbyist Brian Burke’s but would separate his friendships and political beliefs from his role as Governor during his four-year term.